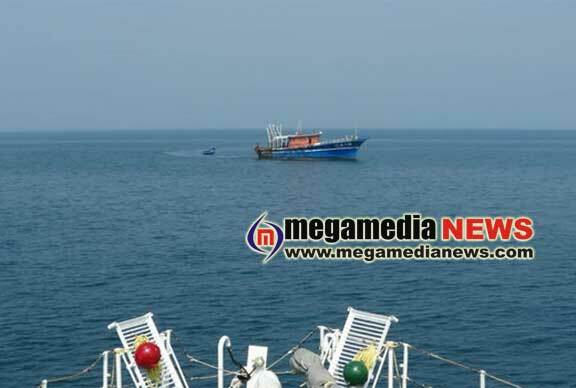 Mangaluru: On Wednesday, at about 2000 hrs Coast Guard received a message from the owner of Fishing Boat Gain that the boat with 16 crew onboard was in distress after one of them was missing about 06 NM off Mangaluru. Coast Guard Ship Amartya based at New Mangalore was diverted from routine patrol at sea to proceed full speed for Search and Rescue (SAR) for the missing fisherman. The Ship reached the position at 2340 hrs and established communication with the Fishing Boat Gain. The Ship assumed extensive search in the area for missing fisherman and also ascertained that all crew of the boat are safe / healthy condition and have sufficient stock of logistics material. Coast Guard District Headquarters-3, New Mangalore liaised with Coastal Security Police and fisheries department to form a part of SAR operation team as the area was close to coast in shallow waters. 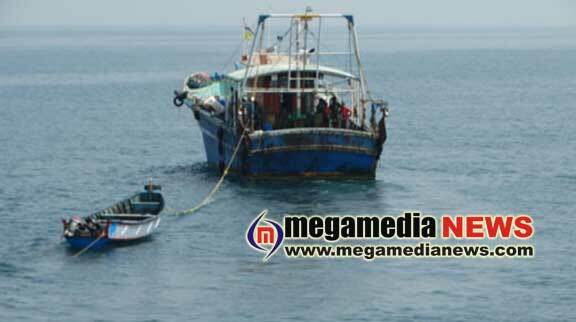 At about 1225 hours on Thursday, the owner of the Fishing Boat Gain intimated that the body of missing fisherman has been recovered by them and ICGS Amartya was directed to resume area patrol accordingly.